These are my published works. For more details on individual titles, including how to buy, click through to find out more. Mix one grumpy sceptic and one C-list celebrity psychic. Result? Fireworks. 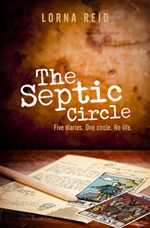 A humorous standalone novel, set in a small town, focusing on the lives of a not-very-psychic circle and their most reluctant, sceptical member. A darkness is rising… but who will stop it if no one believes that it’s coming? The first book in The Broken Lands fantasy series. If you like immersive fantasy worlds, swords & sorcery, and fast-paced action, then you’ll love this dark adventure. He shouldn’t have taken it. He shouldn’t have used it. Now, everything is in chaos. 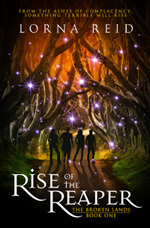 The second book in The Broken Lands fantasy series. 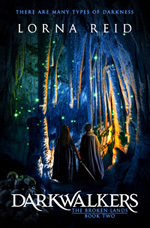 An immersive fantasy adventure. 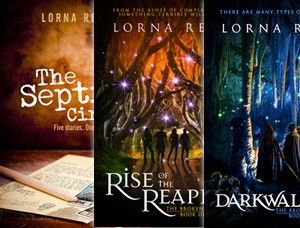 If you love magical quests and strong fantasy worldbuilding then this is the book for you.